"We are dedicated to delivering 'Satisfaction First'™ and exceeding your expectations on all our services including siding installation and replacement windows. American Home Renewal has been providing exterior remodeling services to the Berkeley CA community since 1997. We are official Milgard & James Hardie partners with a wide selection of styles and colors to choose from. Our home remodeling services include window replacement, siding installation, patio doors, entry doors, home insulation, gutters and downspouts. Call us today for more information. We are an Elite Preferred partner of James Hardie, a rating that puts us in the top 1% of the top 1% of all James Hardie siding contractors. We also offer wood siding, vinyl siding, and fiber cement siding. You read that right, we are ranked in the top .01%! We're the official Milgard windows and patio door dealer serving Berkeley and the Bay Area. We carry the largest selection and more manufacturer training and installation experience than any James Hardie siding contractors or Milgard window contractors in Berkeley and the Bay Area. We know you need a contractor you can trust to provide expert installation for the value of your home and for your peace of mind. That's why we stand by our work with our Satisfaction Guarantee, a promise to you that no money will change hands until you are completely satisfied with our work. This guarantee, and the peace of mind it brings, are reasons why we have been awarded the Angie's List Super Service Award every year since 2010. 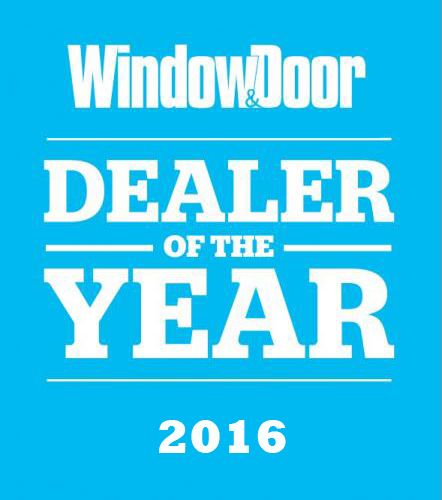 It's an award given to the siding contractors and window dealers in Berkeley with the best customer reviews. Find out why your Berkeley neighbors choose American Home Renewal for siding installation, replacement windows. patio doors, entry doors, gutters, and home insulation. Contact us today at 800.747.0272, your satisfaction is guaranteed. Full Name Phone Email How can we help?